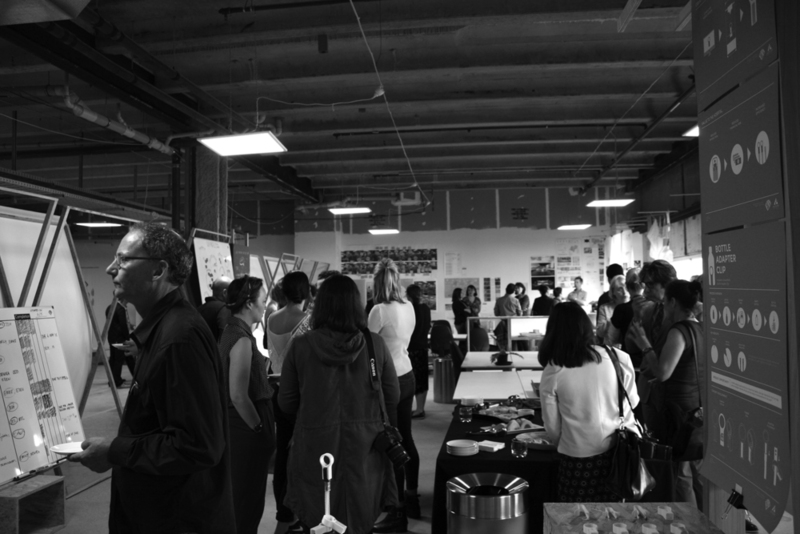 On the 6th of May, the Lab had an official launch event to mark the bringing together of Design and Health at the ADHB. The event was a chance to celebrate how the Lab has developed over the last year into a lively and engaging design space in the heart of Auckland Hospital. The event saw represenatives from both ADHB and AUT share their support of the venture and recognised the value of placing the experience of patients and families at the heart of design opportunities. Thank you to all took the time to come and join us at the Launch event - It was a full house with approximately 80 people from the ADHB, AUT and Industry coming to support. We look forward to the road ahead and we hope you come and visit us again soon to check in! At the Launch a short Film was shown documenting the beginnings of the Lab and its vision for Design in the Hospital.